with plenty of seating and a H/D smart TV. 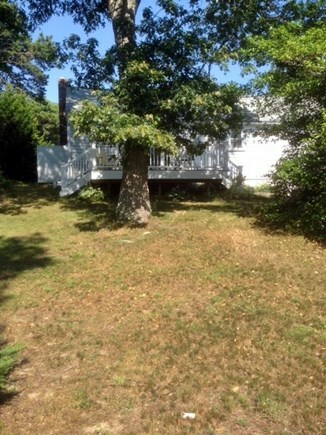 This is a well maintained ranch in a private neighborhood setting. 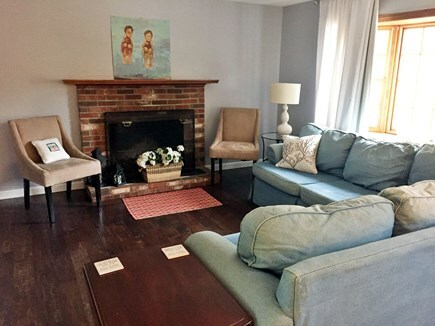 The house has many updates including brand new hardwood flooring, and it is freshly painted throughout. Three bedrooms and two baths plus an outdoor shower. Enjoy your favorite book or take in the cool summer breeze on the new oversized deck, which accommodates two tables and seating for eight. 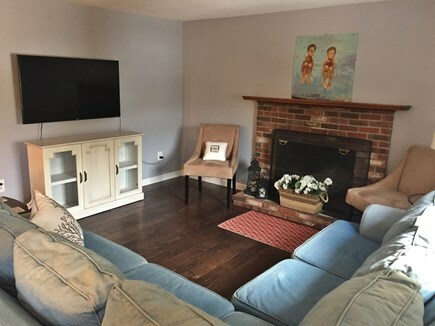 Partially finished basement with sofa bed and TV/DVD along with many DVD's and board games to choose from. 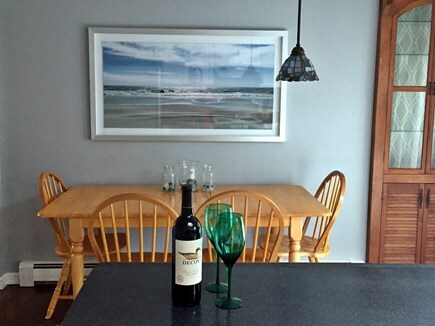 The house is conveniently located to many of Brewster's attractions including the Brewster General Store, Bay Side Beaches, Cape Cod Rail Trail, and Fisherman's Landing public beach just to name a few. 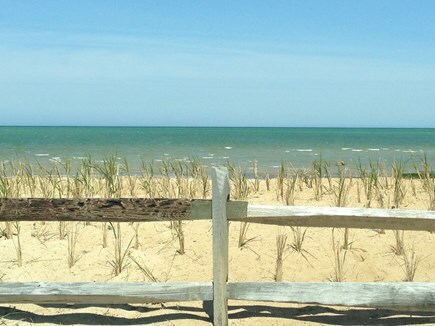 The Brewster Cape Cod Museum of Natural History offers families of all ages enjoyment after a day in the sun. Close to restaurants, shopping, and golf (regular and miniature). This location has it all! Also for your safety, Brewster Fire and Police are both located less than one mile away. Come experience all that the cape has to offer. 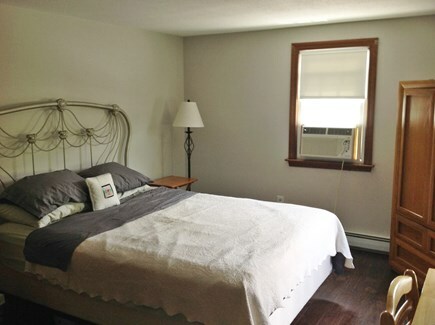 Long-Term Rental (1 month or more): Cozy three bedroom in quiet neighborhood. Furnished, and with necessary appliances. Lease/Security-$1200. September thru May. Additional pricing info: $100 discount for multiple weeks rental. State and local taxes of 14.45% will apply. We rented this house for a week last summer. It was a perfect house for us! The house was clean and well appointed. 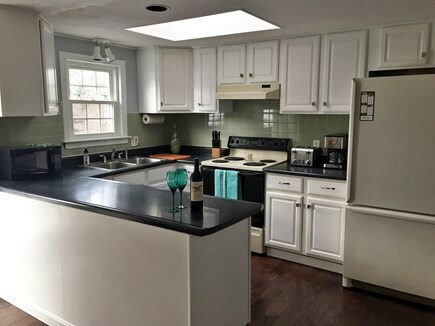 The kitchen was bright. 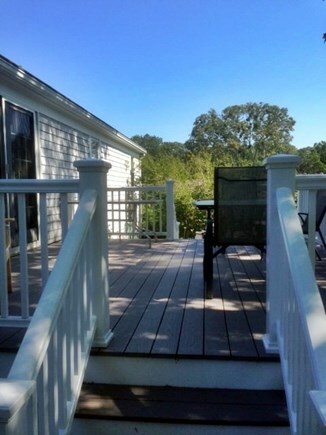 The deck was great for quiet morning coffee or big family dinners. 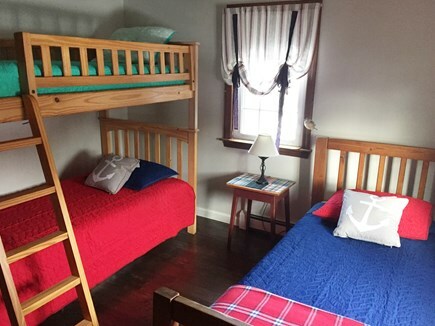 The bedrooms were all good sizes and even the bedroom with the bunk beds and twin bed was big enough for 3 teenagers. 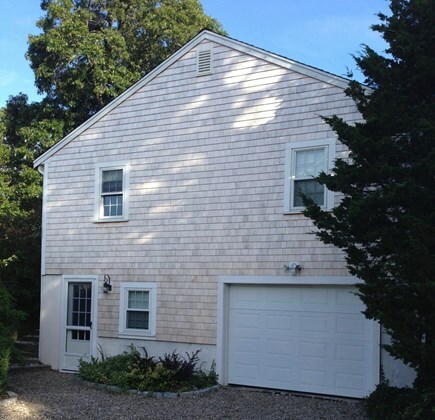 This was the first time we rented on Cape Cod and we had a blast at this house. 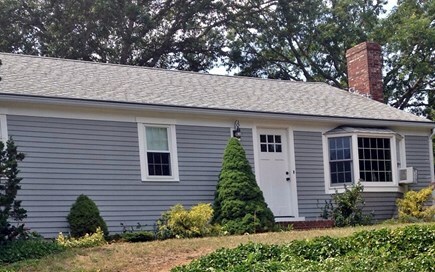 Very easy and simple to lease with the owner. My friend and I rented this home for a lengthy period of time. 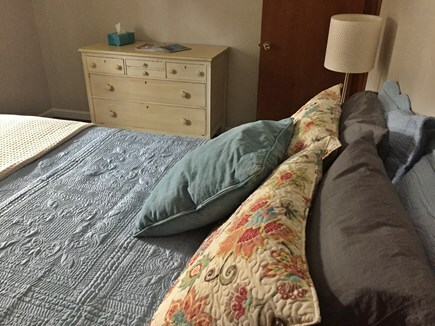 It was well maintained, and had everything we needed for an enjoyable stay. The furniture was comfortable, particularly the sofa in the living room. The kitchen was great to cook in and was well stocked with dishes and cookware. The bathrooms were both decent sized and very clean, as was the rest of the house. The house could comfortably sleep four adults and three children. 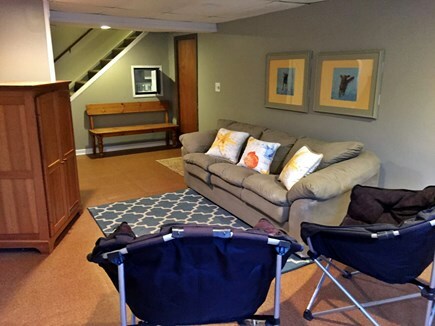 Having the extra hang out room in the basement and the large back deck means there's plenty of room for everyone. The neighborhood is very nice and in a convenient location. We were able to walk to the Brewster General Store. 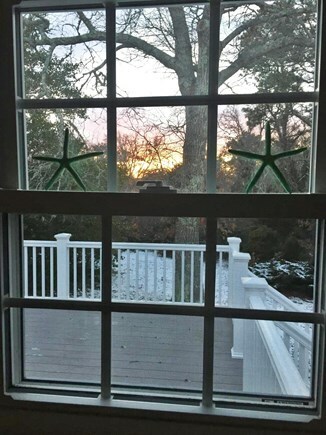 Route 6 is only about five minutes away, so it's easy to get up and down the Cape. The owners of this house were always very nice and responsive. We can see from the photos that they have made some upgrades, which look terrific.